I have gotten an unusually large response for my Yama/Niyama contest. I made up this competition in response to the ubiquitous #30daychallenges I see every day on WordPress. It is also a spin off on all the Asana competitions out there. To follow Yama/Niyama is what separates those who practice yoga from those who are just merely flexible and athletic. To illustrate how difficult this challenge is, I will list some past champions. Mahatma Gandhi. Extolled Satya (truthfulness), and Ishvara Pranidhana (Complete surrender to God). 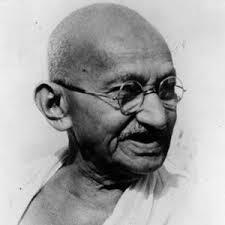 He crippled the occupying British to rubble with Ahimsa (non-violence) alone. Martin Luther King, Jr. would later adopt his tactics to springboard the US Civil Rights Movement. B.K.S. Iyengar. 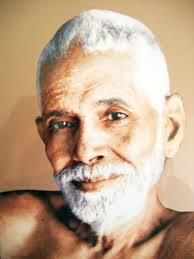 Used supremely intensified Tapas and took yoga from obscurity to a worldwide practice during his lifetime. If you practice yoga today, you have this man to thank. He refined and used asanas to cure ailments that medical science had given up on. 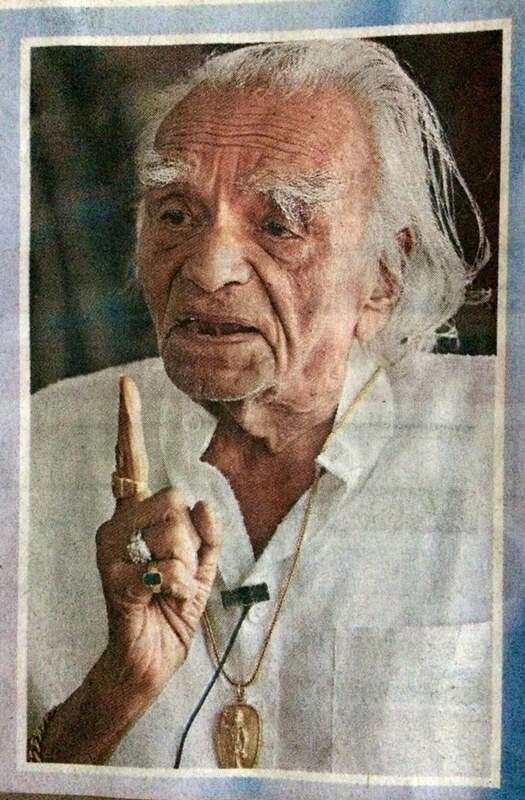 Iyengar lived deeply in all limbs of yoga. Ramana Maharshi. Practiced painstaking Svadhyaya with self inquiry. He asked one powerful question: Who Am I? Sage Patanjali. Codified yoga into 196 terse aphorisms. Also mastered grammar and medicine in addition to yoga. Originally wrote down the Yama and Niyamas. The NFL, FIFA, NBA, and NHL have it’s superstars, I have mine. Good luck in your competition! This entry was posted in Yama/Niyama and tagged ahimsa, Asana, B.K.S. Iyengar, BKS Iyengar, Gandhi, isvara pranidhana, Jr., Martin Luther King, niyama, patanjali, Ramana Maharsi, svadhyaya, tapas, yama, yama/niyama, yoga, yoga competition on September 20, 2014 by yogibattle.